We bring expert recording gurus to share their knowledge on the setup, recording and production of digital audio. Let them tell you about their favourite components and music recording software. 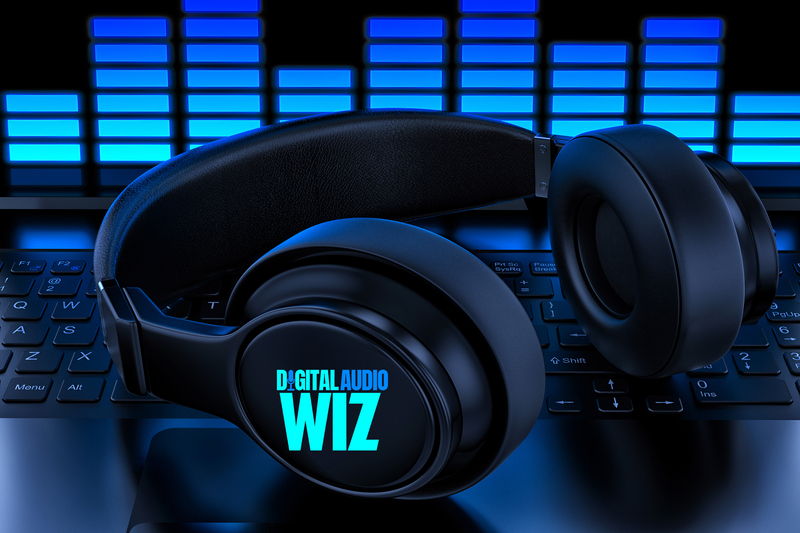 Need to know more about Digital Audio Workstations? 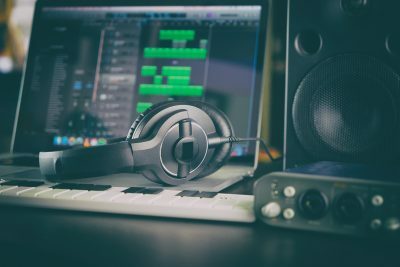 Whether you’re looking for the Best DAW for beginners or already know about DAW software this review guide is the place for all the information regarding editing and producing your audio files. One of the most significant pieces of hardware is the studio monitors. 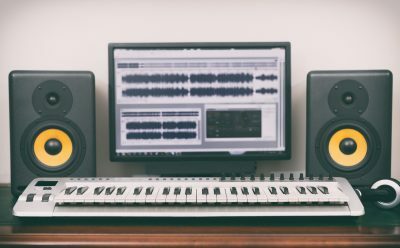 In fact, many producers consider this to be the single most critical piece of equipment in a studio, so selecting a quality monitor can make all the difference between a recording that has obviously been thrown together at home and one that nearly mimics the level of professional productions. Are your recording at home? Check out our tips and produce high quality music yourself. 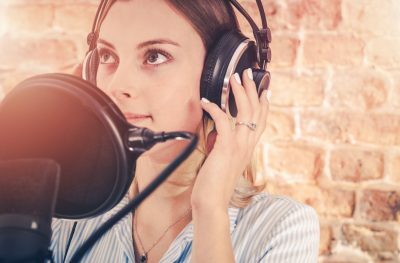 With the advancement of technology you can have a blast and not have to blow your bank account in order to produce sounds and vocals that rival the pros. 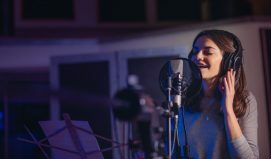 With a variety of professional recording studio microphones available learn the different types from vocal microphone to instrumental mics, large diaphragm, condenser microphones, dynamic and polar patterns all ready to produce your sound. Check out our Microphone Buyer’s Guide to help you get started recording in your studio. Setting up your own studio takes some knowledge. You need to know about cable types, patching, monitoring, and levels. Software, computers, acoutics, sound absorption etc. Start learning through our information. 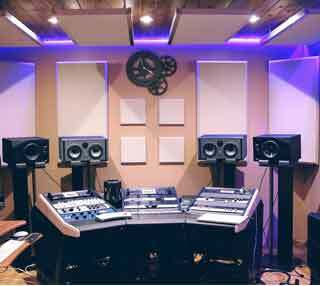 All the greatest recording Gear in the world won’t create the best recording environment if you haven’t dealt with the acoustics of your studio. Just putting up Bass Traps can make a huge difference. 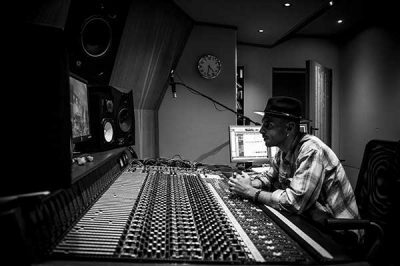 Leave your details and we’ll touch base from time to time as new information on music production tips come in. If you have a tip let us know. BTW No spam.